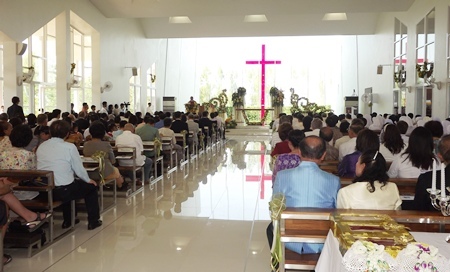 Pattaya’s newest Roman Catholic Church officially opened its doors Nov. 19 with a blessing and sermon from the Bishop of Chantaburi. 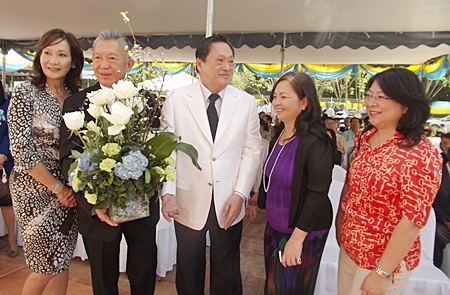 Bishop Silvio Siripong Charatsri led 2,000 faithful into the Church of the Assumption on Soi Siam Country Club, about 10 kilometers from Sukhumvit Road. 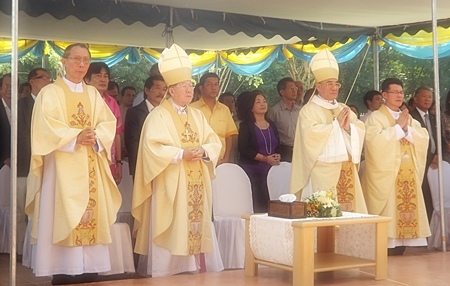 Bangkok Archbishop Francis Xavier Kriengsak Kovitvanit and Bishop Emeritus Lawrence Thienchai Samanjit helped cut the ribbon. 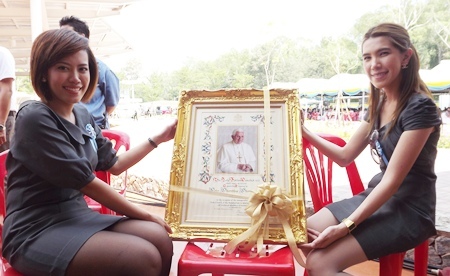 Students form Darasamutr School sang the Thai national anthem before the blessing and first mass. 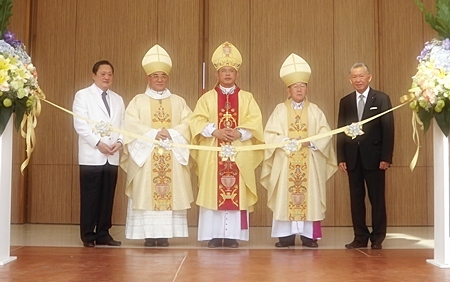 Bishop Silvio Siripong Charatsri, Archbishop Francis Xavier Kriengsak Kovitvanit and Bishop Emeritus Lawrence Thienchai Samanjit cut the ribbon to open the new church. 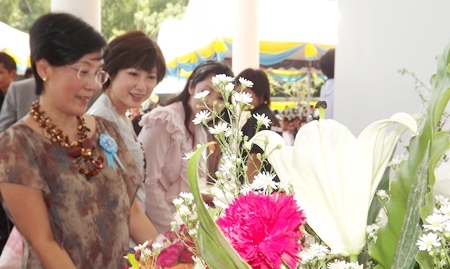 Charatsri presented gifts to church founders Pornthep Phornprapha and Chatri Sophonpanich, followed by speeches from all three and word of thanks from the church’s new lead pastor, Rev. 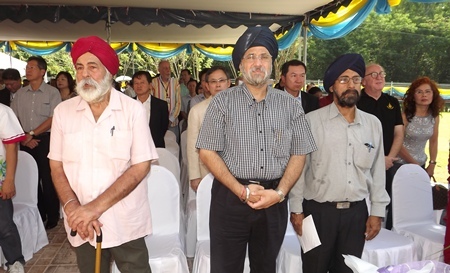 Francis Kritsada Sukkaphat. 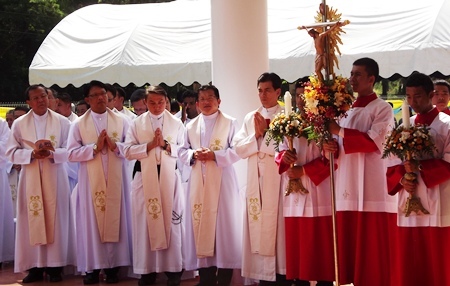 Finally, carnations were given to all participants who in return offered it to the statue of Assumption Mary, the patron of the church. Built by Chatri and Phornthep for about 60 million baht, not including land costs, the church was constructed an a “green environment zone.” Meant to be both environmentally sensitive and Thai-accented, the 21 rai house of worship resides in the Thaworn-Usa Thani Botanical Garden with the intent of instilling a tranquil mood in parishioners. 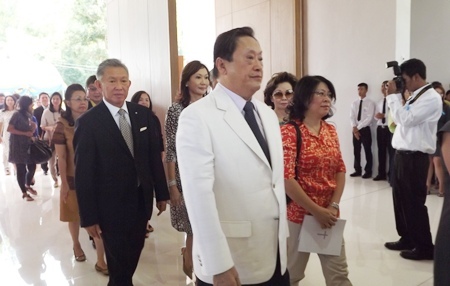 The Church of the Assumption Pattaya is administered by the Diocese of Chantaburi headed by Bishop Silvio Siripong Charatsri and was opened with an eye toward the increasing numbers of Thai and foreign Catholics in the area. 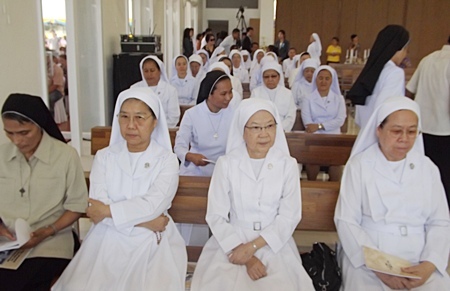 Mass is celebrated Sundays at 9:30 a.m. in Thai and 11 a.m. in English. 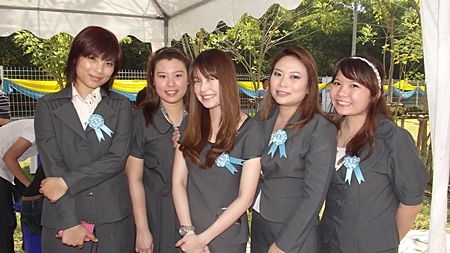 For more information, call 038-716-401.